A business shouldn’t open its doors without having some idea of what to expect, and it shouldn’t close its doors without knowing what happened. A business should also plan and prepare for its future. One way to do this is to budget. But why should we bother with budgets in this age of change? Sometimes, you go through all that work and then senior managers make changes that knock your whole budget for a loop! Planning is difficult, true, but we must plan in order to maintain focus and prevent wasting resources. 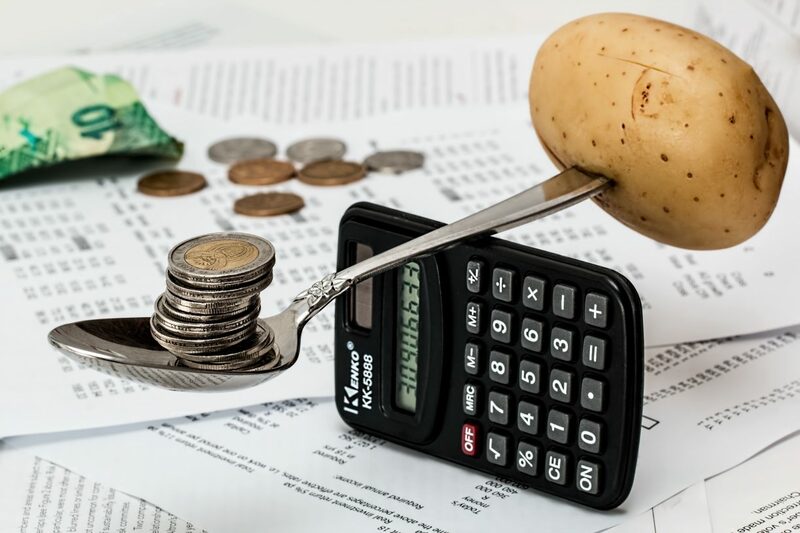 Despite the importance of budgeting, however, some of us just hate it and some others seem to forget that the budget is a carefully designed tool on which the organization can make or break their objectives in a given period of time. The main consequence? Going over budget! The accounting reports must be wrong. Didn’t you get my revised budget? How was I supposed to know that it would (insert your own excuse here) this year? You’re not going to quibble over a measly couple of million dollars, are you? Don’t worry; we’ll make it up next year. My assistant worked up that budget – s/he must have messed up. (Insert name of another manager here)’s department didn’t come through with the support that I was promised. We’re doing better than last year! Well, two years out of three isn’t bad, is it? You want to learn how to manage money and keep your budget under control? Then click here!